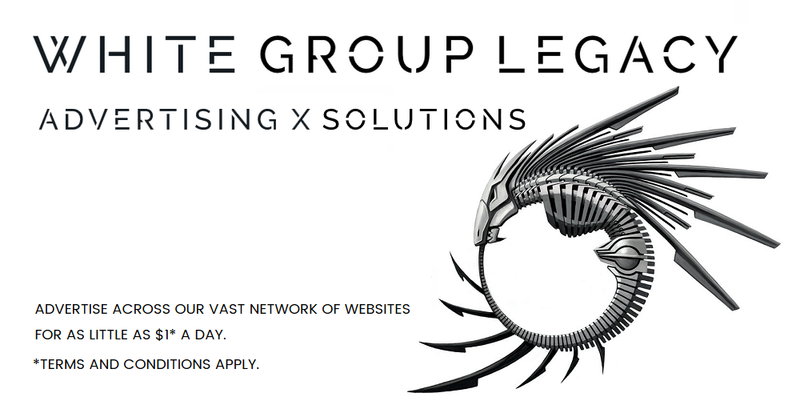 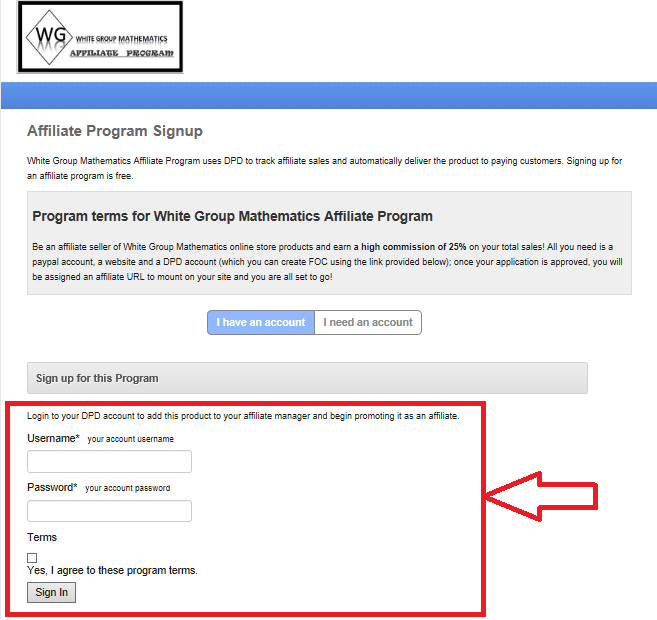 Want to be a sales affiliate of the White Group Mathematics online store? 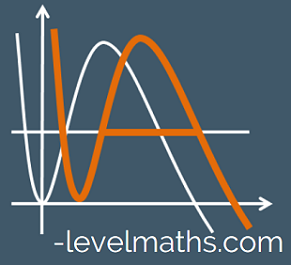 Now you can, in 3 simple steps. 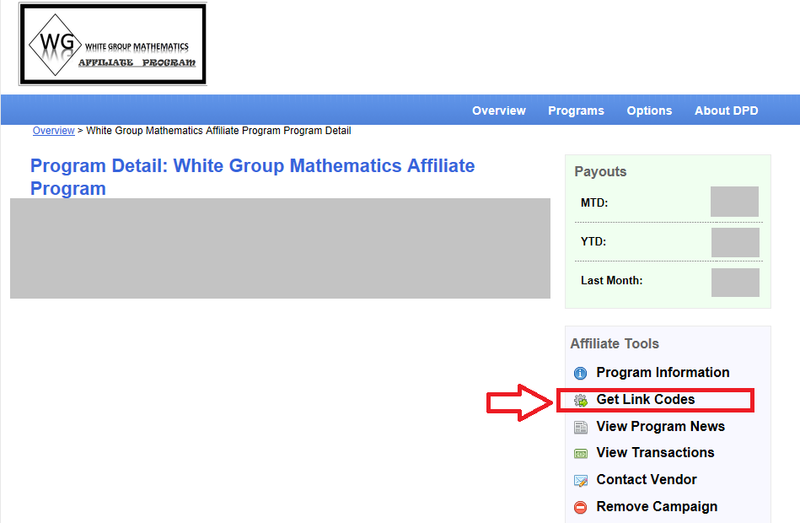 Select "Get Link Codes" from the program dashboard overview. 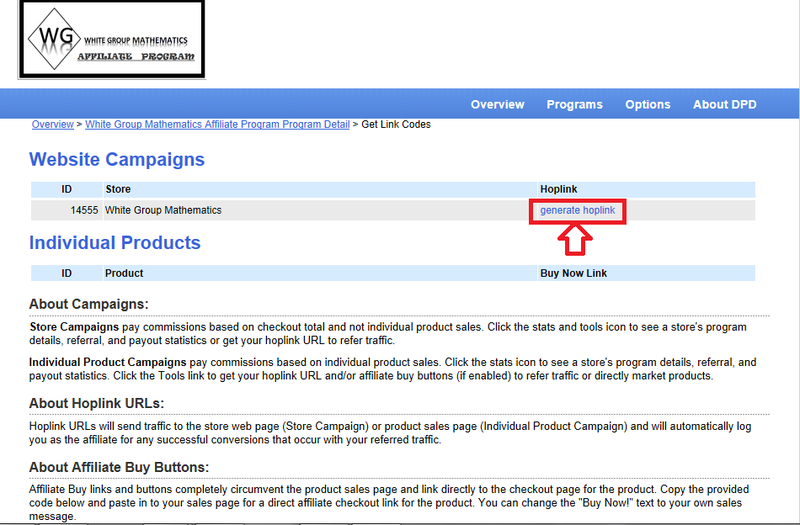 successful check-out and purchase processed through this channel.